I swear, SM Mega Fashion Hall is turning into a deathtrap for my wallet. All the best high street fashion brands under one roof - convenient and deadly at the same time. I love how I can satisfy all my sartorial cravings in one trip. And now, my favorite fashion destination just got even better with the opening of Dorothy Perkins! A brand like DP doesn't need much introduction with it's affordable prices and wide range of styles and sizes. It doesn't choose a particular figure or style aesthetic. Dorothy Perkins molds itself to fit ALL OF US perfectly. Their newest store in Manila opened alongside their 10th anniversary in the Philippines and it was also the debut of their Spring-Summer 2014 collection which I must say is simply to-die-for. I was there earlier today to witness the ribbon cutting, fashion show as well as the opening of another new brand by RSSI, Burton Menswear (more on that in my next post). I know you're all eager to see what's currently in store so I'll stop with the small talk and leave you with LOTS of pictures of all the goodies that are now up for grabs in the new Dorothy Perkins Boutique at Mega Fashion Hall. ps. I especially love all the pastel pieces! 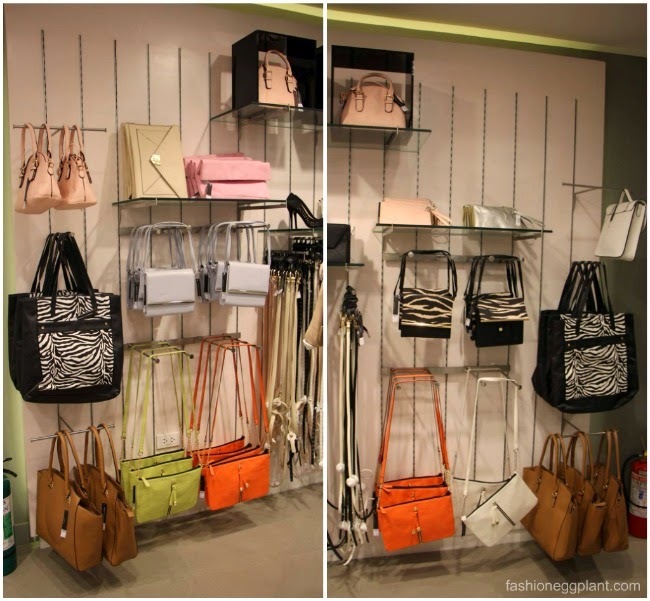 The new Dorothy Perkins Boutique is located at the 3rd level of Mega Fashion Hall, SM Megamall. Awesome! thank you Miss Sarah!